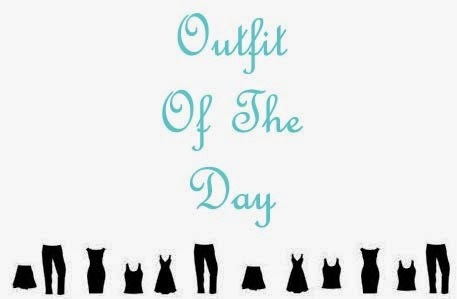 IshtyleAwhile - A Chennai based Indian Fashion Blog - Introducing: The Collablog Diaries. They say birds of a feather flock together but there lies a certain charm in seeing a variety in the flock. Different colours together bring about a varied hue. The Collablog diaries is just that. Four bloggers coming together to add a little sugar and salt. What ties us is our love for blogging and what sets us apart is our unique style. 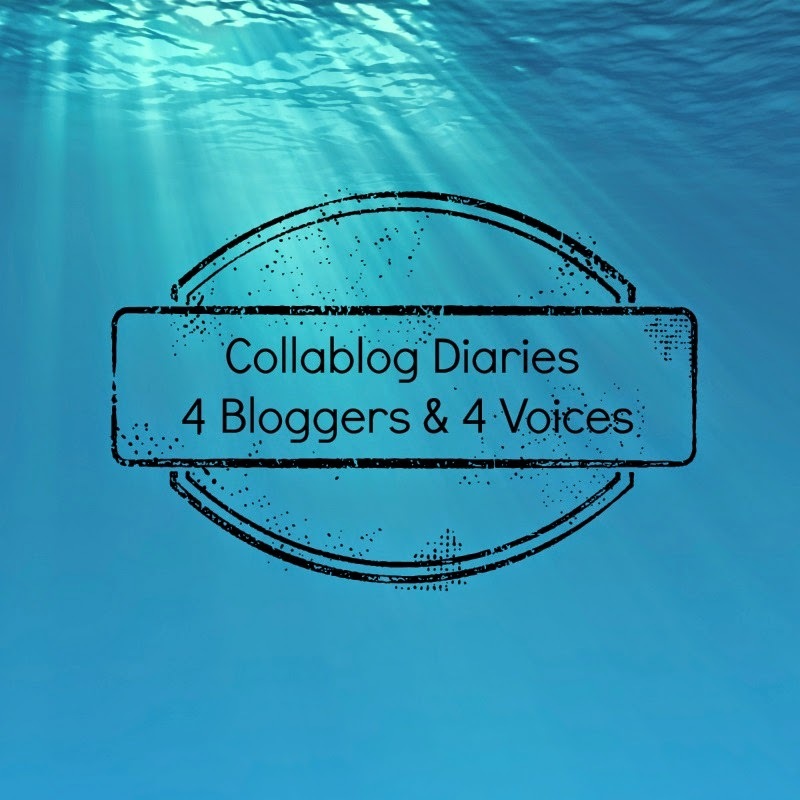 We want to bring to you a series of collaboration posts on different topics. Follow us as we dig deep to bring out another side of us for you to read. Here is a small introduction to the bloggers involved in this series. Her style of writing is crisp and to the point. From eyeliners to perfumes , she has reviews on it all. Throw in a few DIYs and a cute little blog shop and that’s Pinkrimage. ‘What’s in a name? That which we call a rose by any other would smell as sweet”. With a face as pretty as her name, Rose’s blog focuses on makeup. Her makeup looks and nail art are just beautiful. Srishty of Life of Srish. 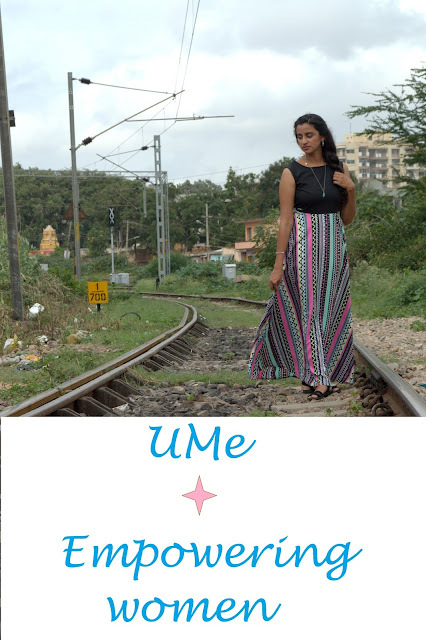 A lifestyle blogger, Srishty blogs about everything under the sun. From books to food to culture and street style, you can find it all here. Style is what you make of it is my tag line. 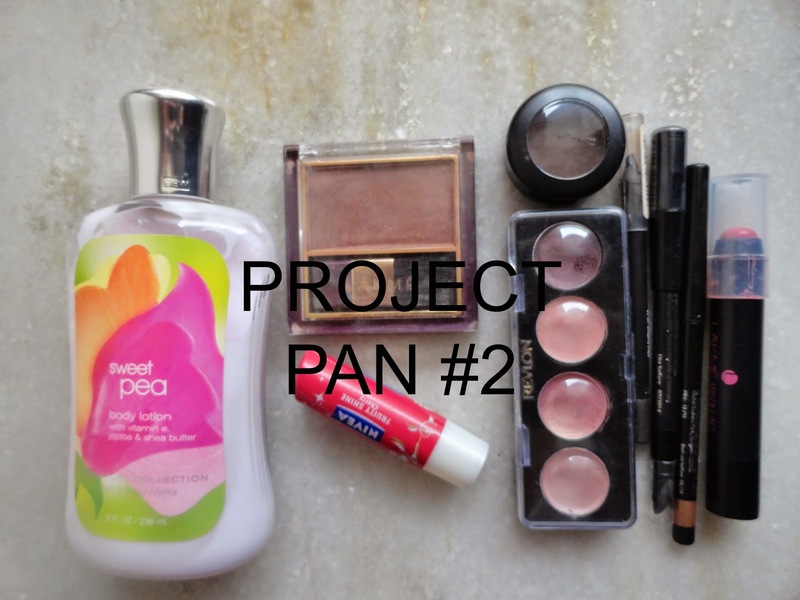 My blog focuses on the journey of the average Indian woman in the fields of makeup, skincare and fashion. We hope you enjoy this new series on our blogs.